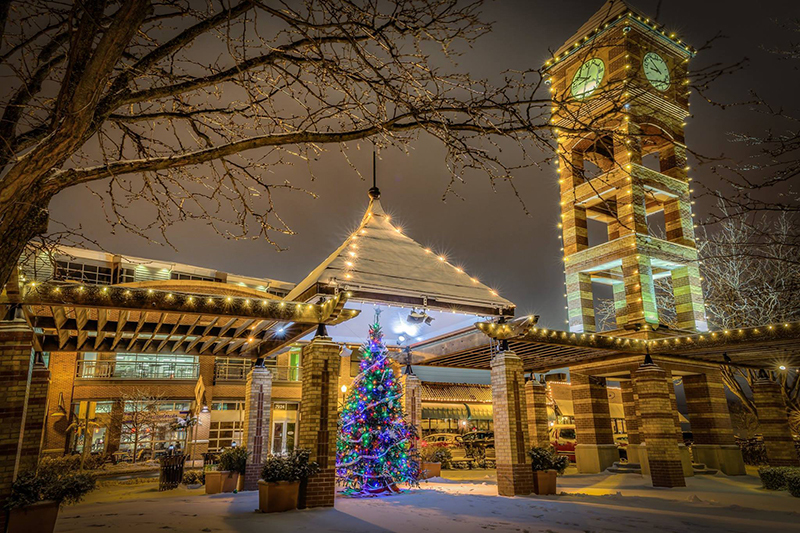 Full of cheer and festive flair, Overland Park is one the most popular metro destinations for Yuletide fun. 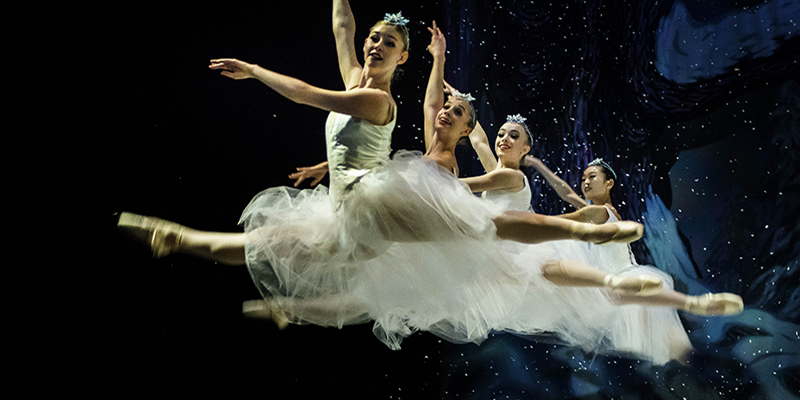 Whether you're in search of seasonal shows, winter shopping or something in between, there's no shortage of holiday options in OP. Explore more to see and do at VisitOverlandPark.com. Kick off the holiday season with a traditional tree lighting ceremony beloved by many. Count on carolers caroling, bells ringing, treats for all and more in this wonderful Downtown OP celebration. 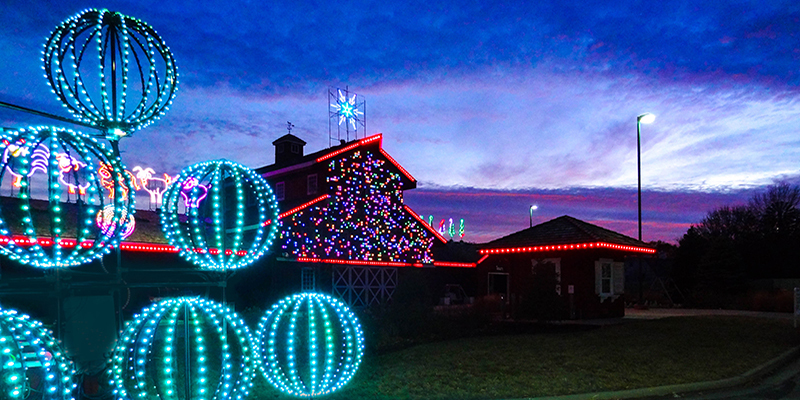 Bring the entire family for an illuminated show that’s sure to wow. The 38-minute lighting experience at Deanna Rose Children’s Farmstead is synchronized to festive tunes, making it the perfect demonstration of seasonal spirit. 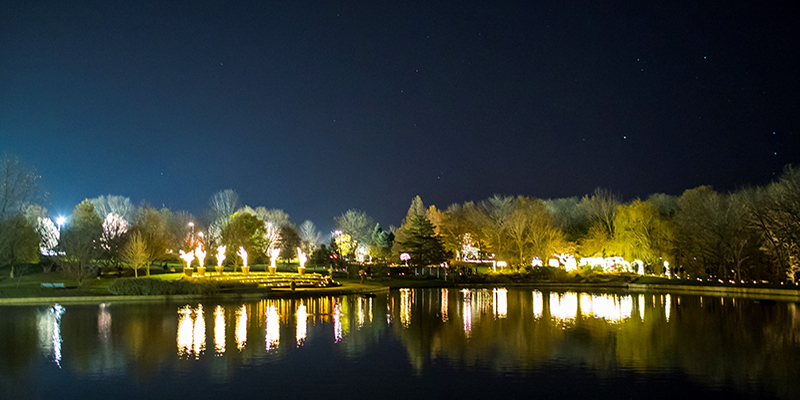 Wander through the winter wilderness as thousands of candles illuminate pathways and lights shine on trees, buildings and bridges at the Overland Park Arboretum & Botanical Gardens. 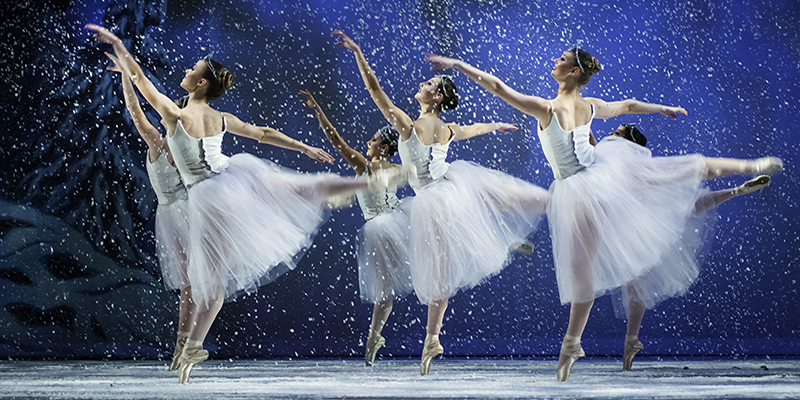 Performing arts lovers won’t want to miss this stunning rendition of Tchaikovsky’s holiday classic, featuring talented youth performers from around the region, all at Johnson County Community College’s Carlsen Center. Whether you’re in search of this season’s must-have toy or one-of-a-kind finds, Overland Park has it all. 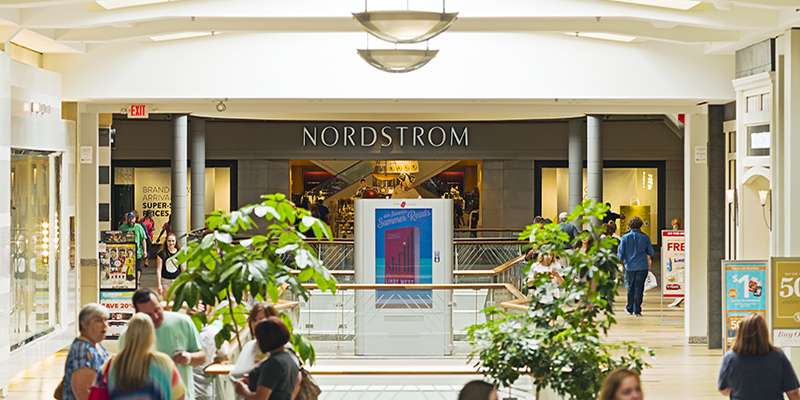 Head to Oak Park Mall for unbeatable big-name brands, Prairiefire for chic boutiques and Downtown OP for unique surprises. 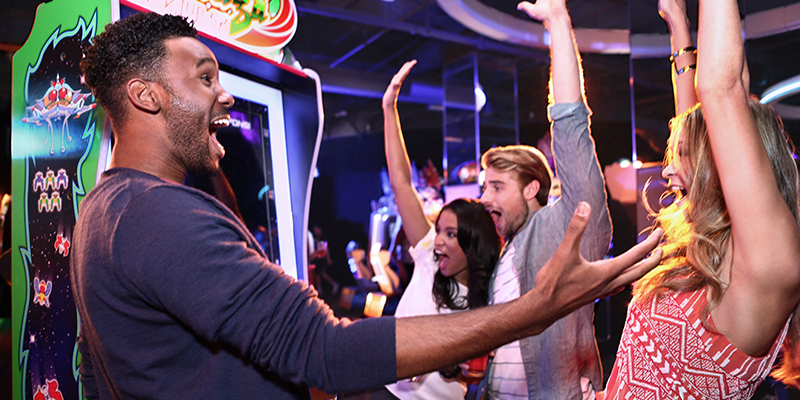 Get your game on at both Pinstripes Bistro, Bowling and Bocce and Dave & Buster’s, two area attractions known for all-out entertainment, regardless of the time of year. 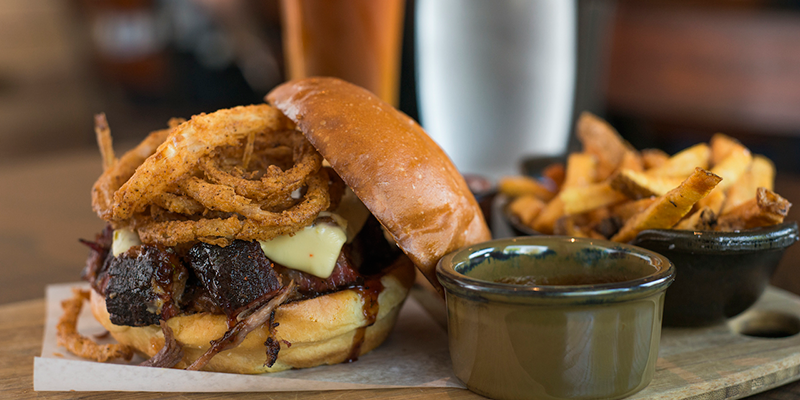 Cooler weather calls for comfort food and toasty drinks. 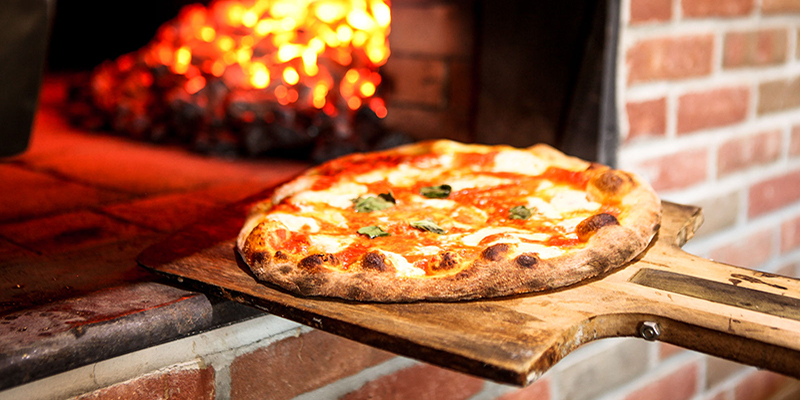 Grab uber-popular KC ‘cue at Q39 or brick-oven pies at Grimaldi’s Pizzeria. Sip on satisfying coffee at newcomer Pilgrim Coffee and then something stronger at Yaya’s in Corbin Park, a local hotspot with a killer holiday cocktail menu (give the Mulled Cider a shot). Need a little extra heat? Turn up the temperature with Thai specialties at Hot Basil.